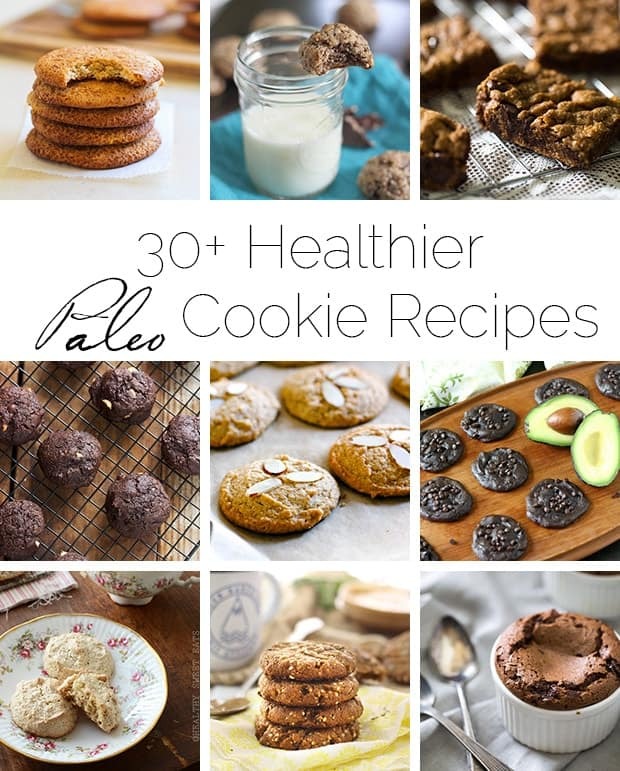 A roundup of 30+ healthier, gluten and grain free cookie recipes in one place! It’s time to break out yo’ inner cookie monsters peeps! 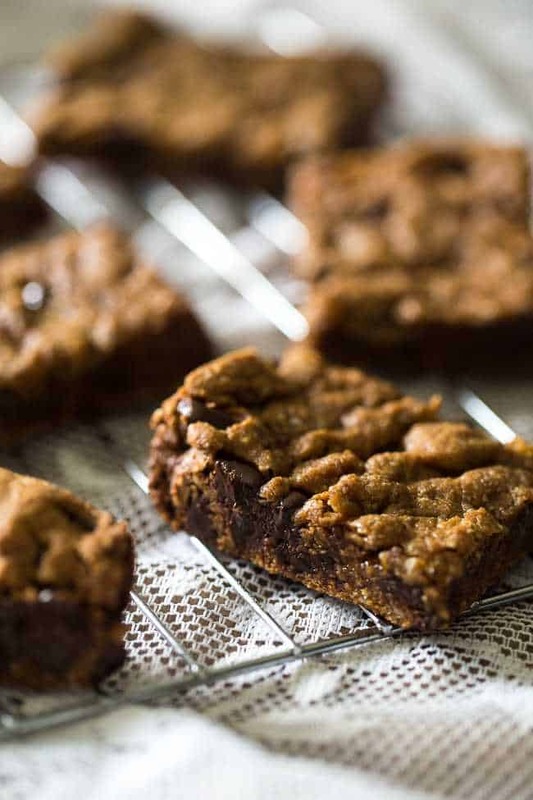 Because, TODAY, it’s all about the paleo cookie goodness! 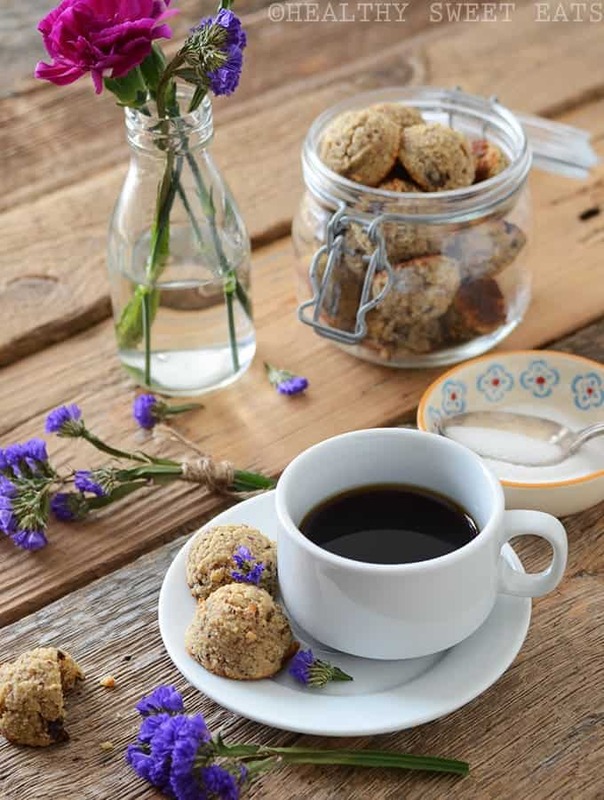 IE: healthier, gluten and grain free cookies that you can eat the WHOLE batch of. I mean, that might be an exaggeration. BUT YOU UNDERSTAND. I don’t want to say much…I mean, there’s cookies to eat. SO LET’S DO IT! i love cookies but mostly i shop from the market. Lol! Mine either! Thanks Marina! I will take for each day of the month please.. or two. HAHAHA Love it. Thank you! Gurrrrl — look at all this incredible decadence!!! Swooning in NH. 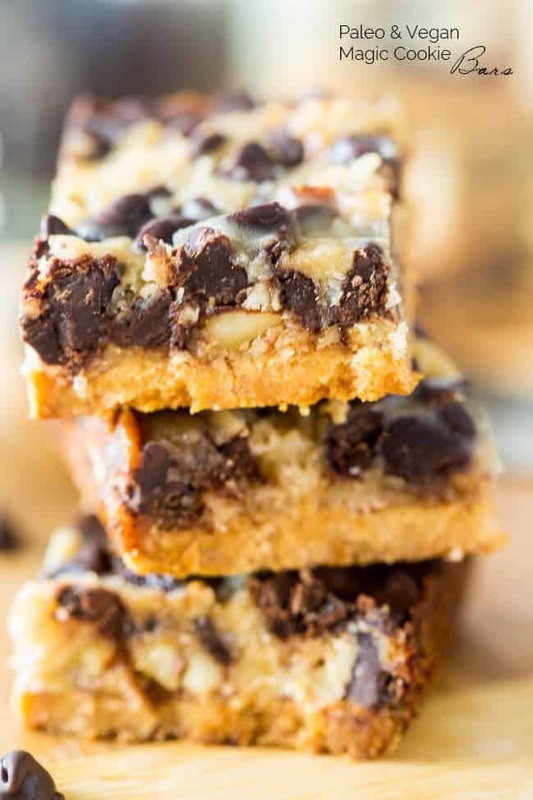 Gotta gotta try your Magic Cookie Bars! I hope you LOVE them George! The ginger snaps are my fav! Let me know how they turn out -thanks! 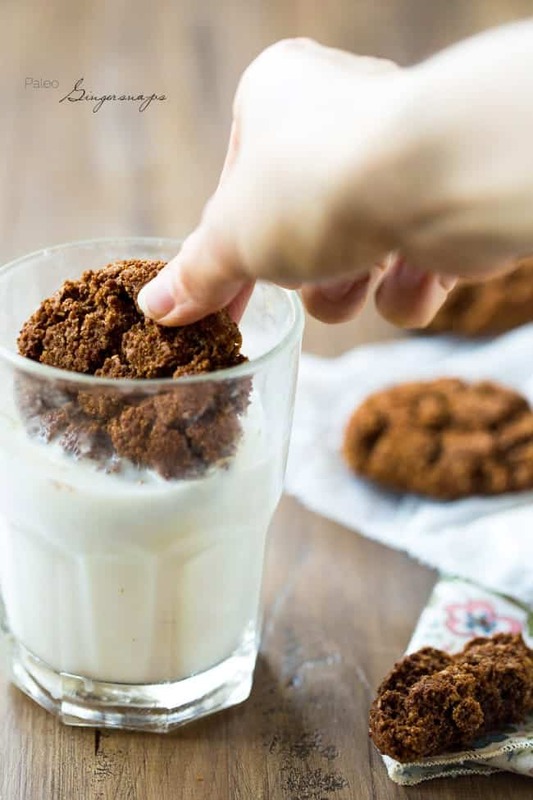 Healthy gingersnaps?! Samoas?! 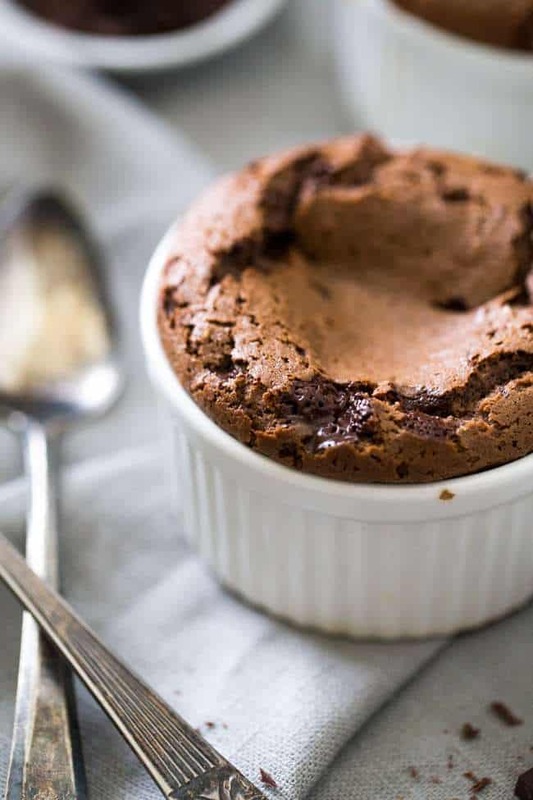 Deep dish chocolate cookie pies?! Did I read this correctly?! 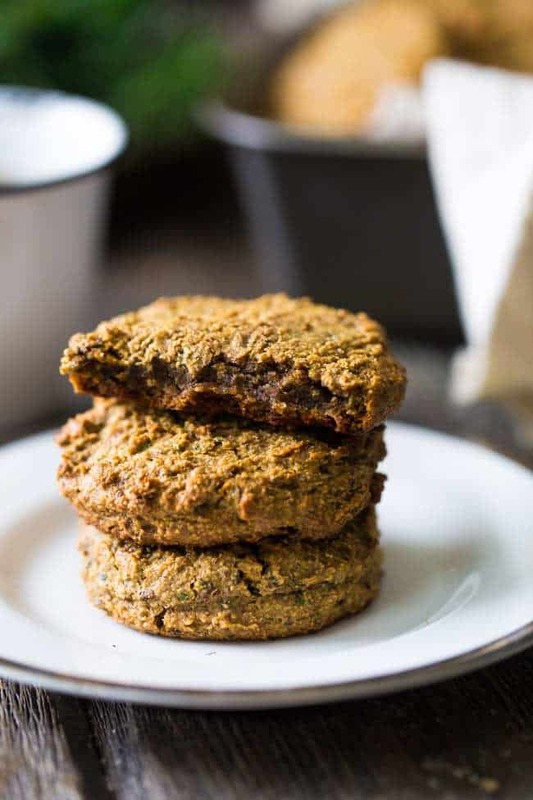 I cannot wait to unleash my inner Cookie Monster–one of my favorite Sesame Street characters besides Elmo BTW–because I can enjoy all of these guilt free! Haha YES! I hope you love them all! Thanks girl! I love this cookie round-up!!! Oh my gosh! These look amazing! 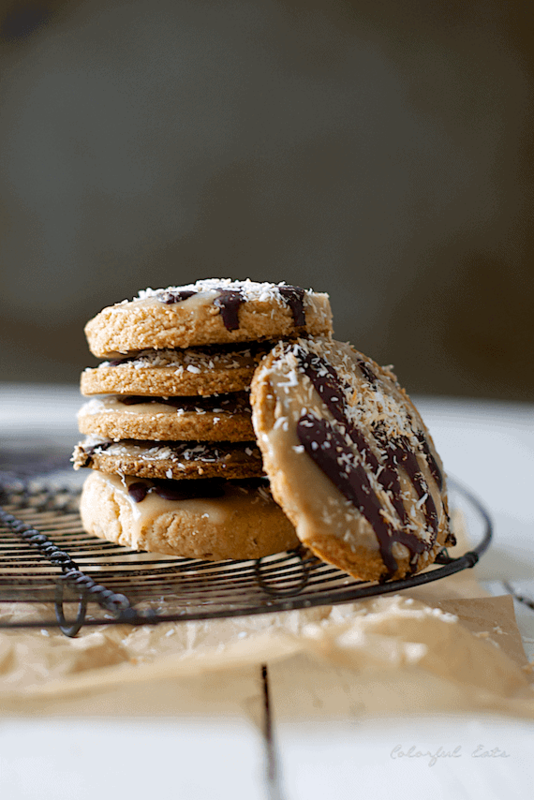 A cookie roundup is right up my alley! Who doesn’t love cookies right?! Thanks Marshie! Oh man, the cookie monster in me totally wants to try one of each of these tasty cookies! I guess there is an upside to it snowing this weekend, I can bake ALL the cookies! Happy Friday! Haha I totally feel you! I want to try them all too! Thanks girl – and back at ya! Sign me up for one of each! I think we need a blogger cookie swap one of these days. That. Is. An. AMAZING. IDEA. SRSLY. Haha so my boyfriend may or may not be thrilled about this list. COOKIES FOR DAYS! 🙂 Thank you for compiling this. Hope you have a great weekend! 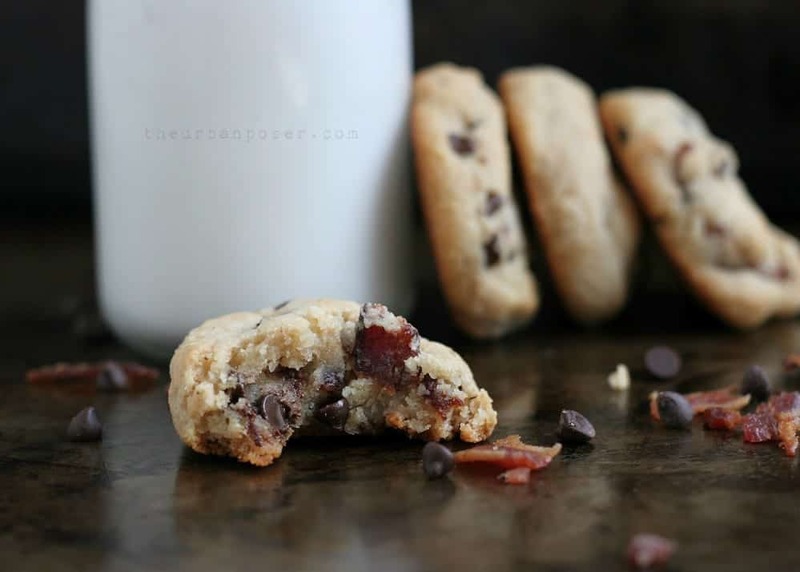 Side note – have you tried the bacon and chocolate chip cookies that are on here? because that’s the first thing I’m making! I haven’t but that was one of the first ones I noticed too! Because BACON. So much inspiration here! LOVE! 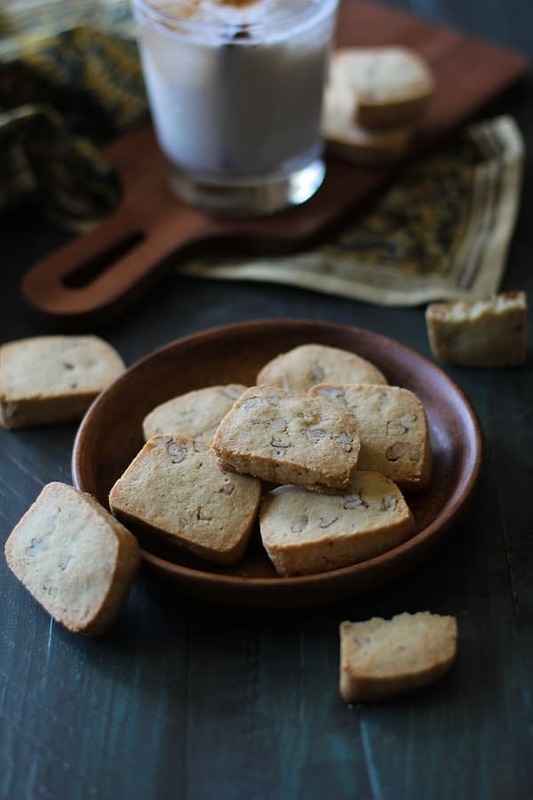 I am always looking for new paleo cookie ideas and I’m bookmarking this. Thanks so much for including me! Right?! I want to try them all! Thank you Faith!